Swan View Manor Babylon, Hotel null. Limited Time Offer! 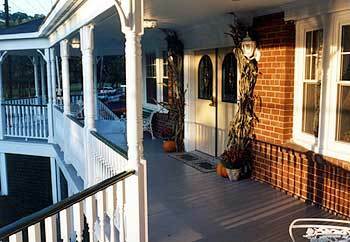 The East Norwich Inn is centrally located to all major highways. Just 25 minutes from JFK and LGA Airports.